Designed for fly rods with a double locking clasp and open area for the reel. Also works well as a resting cradle for any style rod. 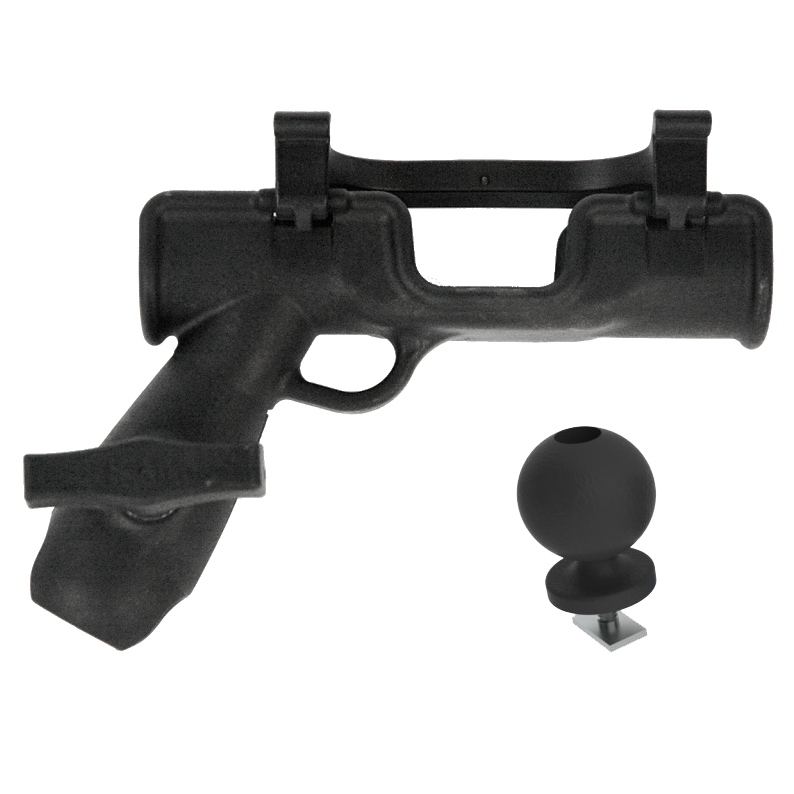 Includes a 1.5″ Screwball for mounting the rod holder in the Freedom Track or a Mighty Mount.